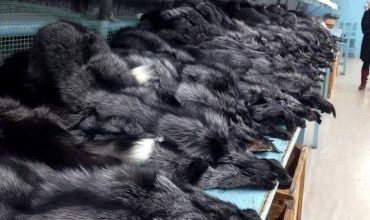 An opinion poll of people in the Republic of Ireland, conducted in October 2018 by Red C on behalf of Respect for Animals, has found that 80% of respondents agreed that the farming and killing of animals for their fur in Ireland should be banned. The weight of public support for a ban on fur farming is clear. 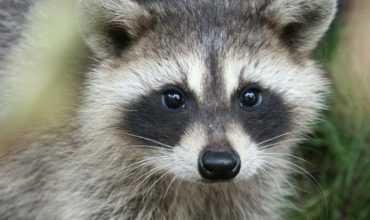 Respect for Animals, and the ISPCA, both of which are members of Fur Free Alliance, are highlighting the necessity for a ban on fur farming in Ireland on animal welfare, environmental and moral grounds, and are backing a Bill recently introduced in the Dáil by Solidarity TD, Deputy Ruth Coppinger. 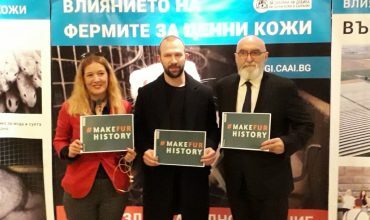 Mark Glover, Respect for Animals Campaigns Director, said: “In 2015, Respect for Animals published a comprehensive scientific review of animal welfare standards for mink on fur farms. This report found that the welfare of mink farmed for their fur is seriously compromised by ALL existing fur farming practices. It further concluded that farming systems for mink fail to satisfy any of the ‘Five Freedoms’ and do not provide a ‘Life worth Living’ as defined by the Farm Animal Welfare Council.